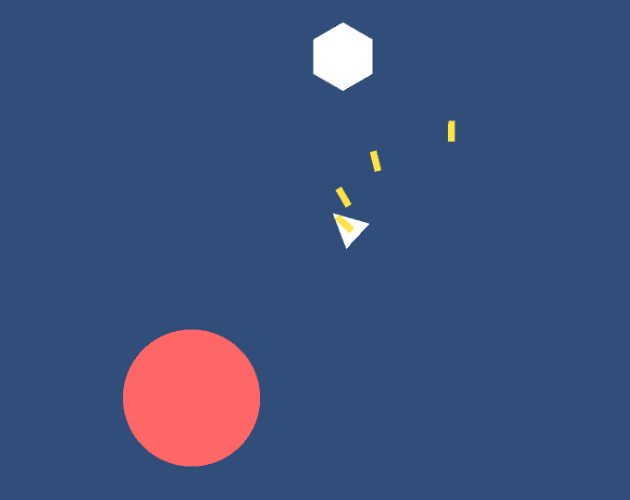 A short game made for the Games Factory jam. (WIN) 1. Download appropriate zip file and extract to a folder. (LIN) 1. You probably know.